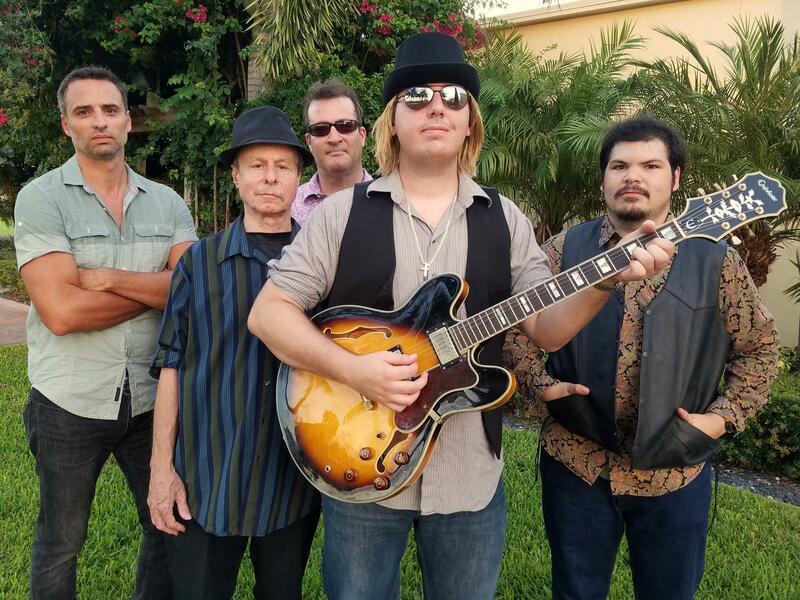 Treasure Island’s favorite street party, Rock Around the Clock, returns to the clock tower in downtown Treasure Island on Saturday, May 4th with The Petty Hearts, a National Tom Petty Tribute Band. During Rock Around the Clock, downtown Treasure Island restaurants will offer a full menu and outdoor dining as well as businesses and vendors selling their goods and services. 107th Avenue will be closed on Saturday, May 4th between the hours of 3pm and midnight from 1st Street East to Gulf Boulevard. East and westbound traffic can use 108th Avenue, 106th Avenue and 104th Avenue as alternate routes. Metered parkingwill be available at Treasure Island City Hall, 120 108th Avenue; and at the Treasure Community Center and Park, Gulf Boulevard and 106th Avenue (behind Walgreen’s). $10 event parking in TI Park from 11am until 11pm.